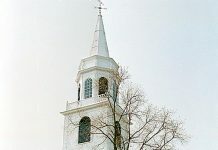 Over the years, countless businesses have popped up and closed up on Martha’s Vineyard. Maintaining a viable, profitable business on the Island is no small feat. Meet Your Merchant celebrates local businesses and applauds those companies that have continued on through challenging economic conditions, in a very unique market. 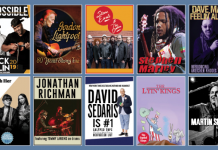 Congratulations to these businesses coming up on milestone anniversaries next year. Is your business celebrating an important anniversary? Let us know at danielle@mvtimes.com . Tony’s Market celebrates 130 years in 2017. 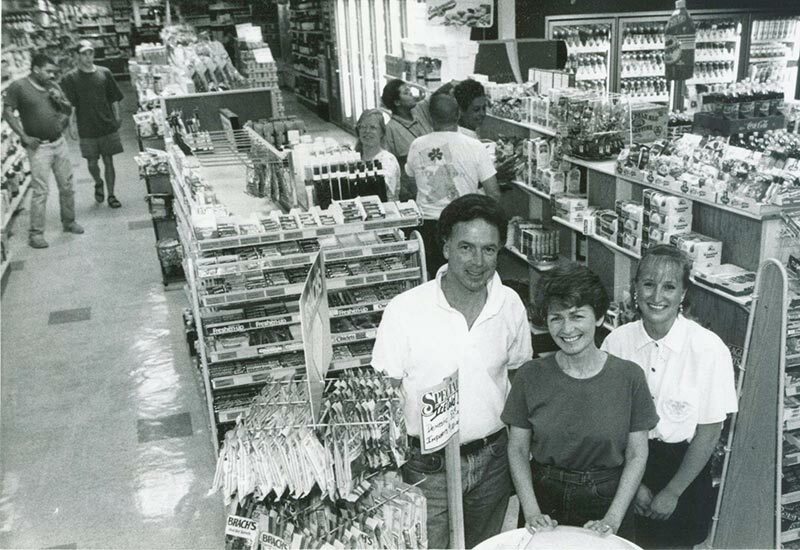 These smiling faces light up the store in 1993. 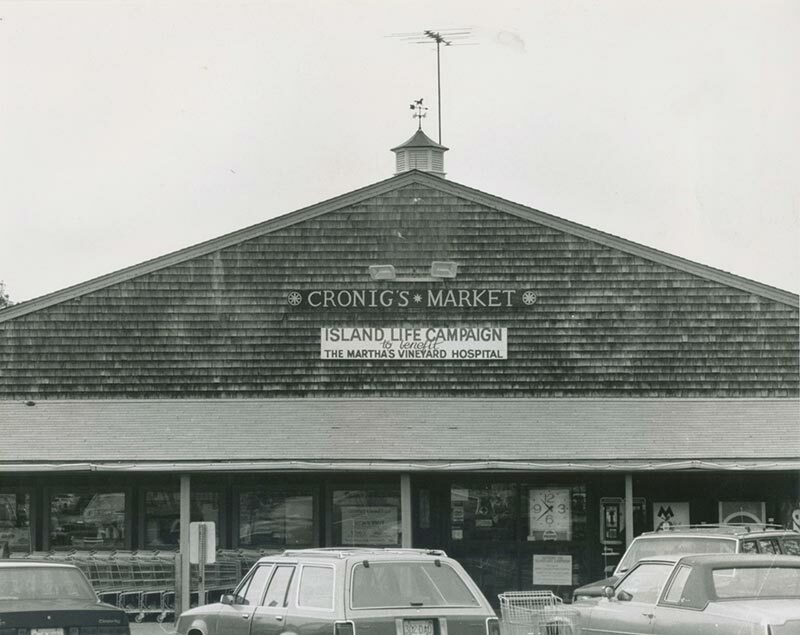 Cronigs Market will be celebrating its 100th birthday next year. The Toy Box celebrates 30 years in 2017. 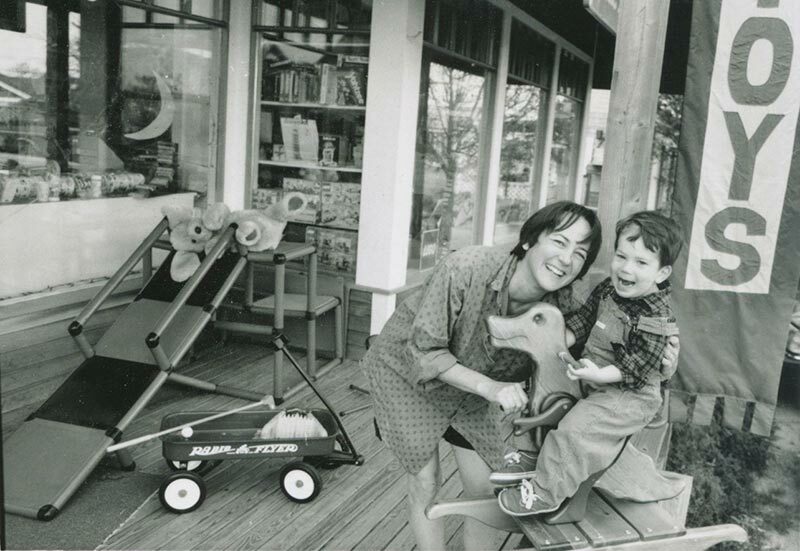 Original owner BeeBee Horowitz enjoys playing on the porch with her son. EduComp celebrates 35 years in 2017. 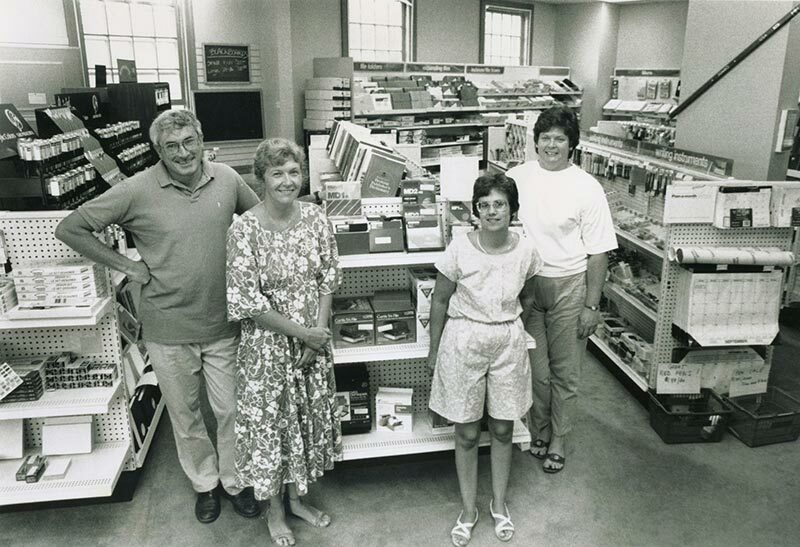 The Gregory family and staff pose proudly in the Vineyard Haven store. Previous articleWhat’s the biggest challenge in opening an organic cafe?